When you want to make a big impression with carefully crafted fresh canapés, getting the presentation just right is so very important. 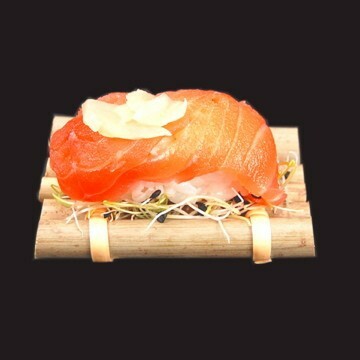 That’s why these individual bamboo rafts are an ideal partner with canapés. Whether you’re going down a seafood route, or perhaps opting for a Far Eastern theme, guests will be charmed by whatever you decide to present on these exquisite little rafts. Small Rectangle Bamboo Rafts x 6 has not been evaluated yet.